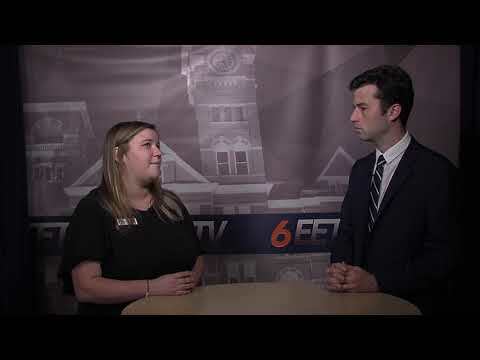 AUBURN, Ala. (EETV)- Auburn University's Student Government Association hosted a town hall on campus dining Tuesday night. 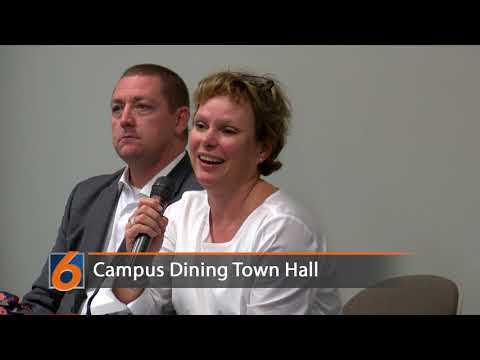 Officials from Student Affairs and Campus Dining were available to answer student questions about new dining changes seen across campus. Free food from campus dining venues was provided at the event. AUBURN, Ala. (EETV)- Alabama Gov. Kay Ivey kicked off the annual Beat Bama Food Drive Monday with a ceremony at the State Capitol Building. 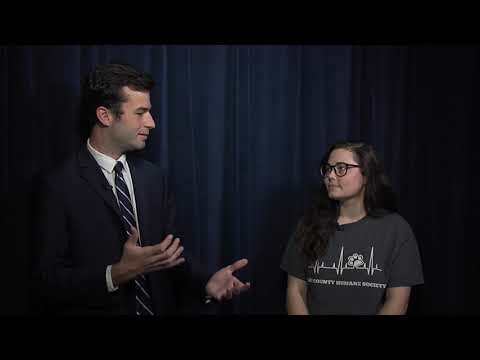 The project, which is in conjunction with the University of Alabama's Beat Auburn Beat Hunger, works to raise money and cans for food banks in the state. Cans and dollars raised by Auburn University students goes to the Food Bank of East Alabama and those raised by University of Alabama students goes to the West Alabama Food Bank. Those interested in donating can drop food in the barrels located across campus or can donate funds by visiting www.alabamafoodfight.org. 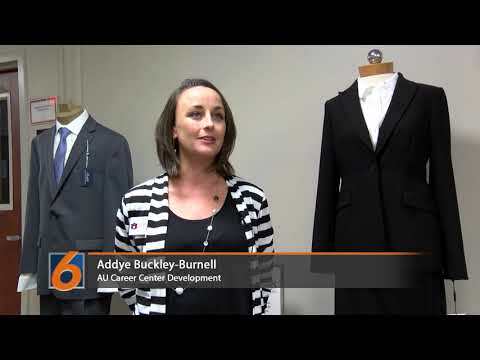 AUBURN, Ala. (EETV)- The Auburn University Career Center offers students easy access to professional clothes through their career closet. The closet is located in Auburn's Mary Martin Hall and features a large array of professional clothing. The clothes, which are all donated, are offered to any Auburn student free of charge. 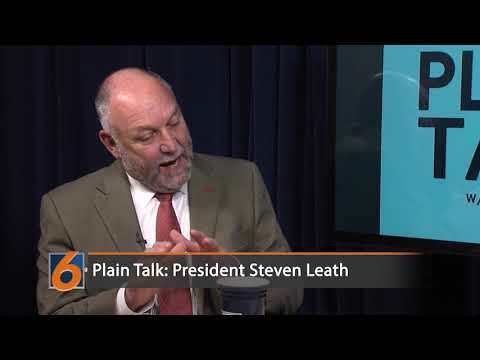 AUBURN, Ala. (EETV)- Auburn University's Student Government Association will be hosting a town hall on campus dining Tuesday at 6:00 pm in Student Center Room 2222. The event will feature speakers from Auburn Student Affairs, Tiger Dining and dining contractor Aramark. Students will be able to ask questions and hear more about recent changes to the dining scene on campus. Free food will be provided at the event. 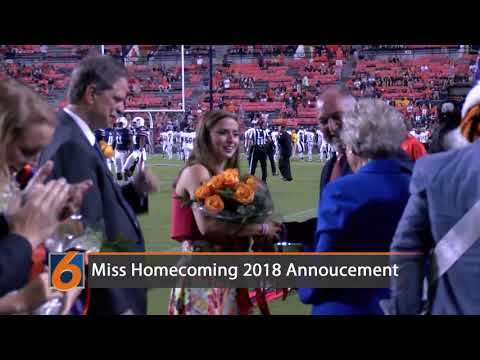 AUBURN, Ala. (EETV)- Auburn University senior Sadie Argo was named Miss Homecoming at Saturday's football game. Argo was presented with the traditional flower bouquet and silver bowl by Auburn President Steven Leath and Alabama Gov. 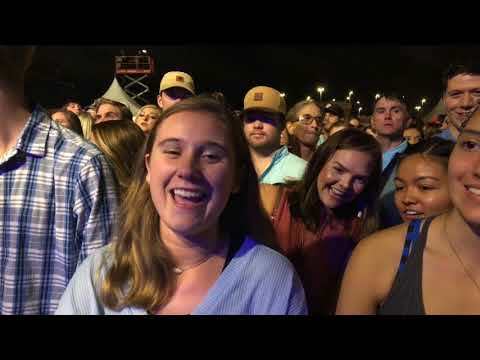 AUBURN, Ala. (EETV)- Country singers Jon Pardi and Chris Lane performed at a concert hosted on Auburn University's Campus Green Thursday night. Thousands of students and community members attended the concert hosted by the Auburn University Program Council. Poll: Who do you want to be the next Miss Homecoming? AUBURN, Ala. (EETV)- With Auburn University's Miss Homecoming election set for Friday, who do you want to be the next Miss Homecoming? 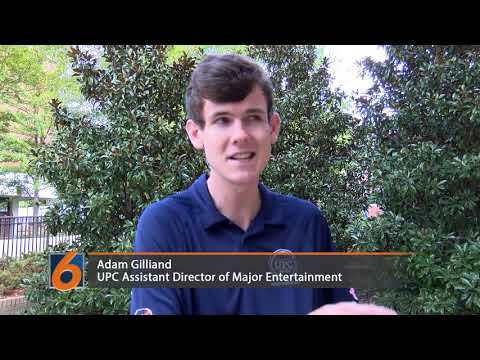 AUBURN, Ala. (EETV)- Auburn's University Program Council will be hosting country singers Jon Pardi and Chris Lane Thursday night. The concert, part of Auburn's homecoming festivities, will start at 7:30 pm and run until 10:00 pm. All Auburn University students are admitted free and non students can purchase tickets online prior to the event. 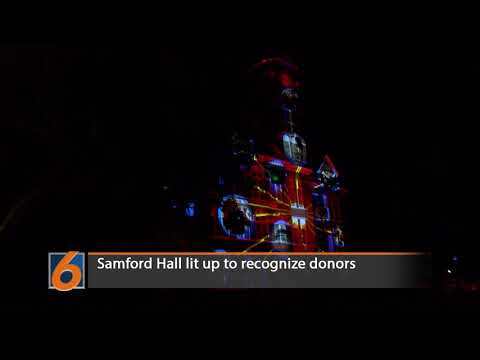 AUBURN, Ala. (EETV)- Auburn University's Samford Hall lit up Saturday night following the Auburn football game. 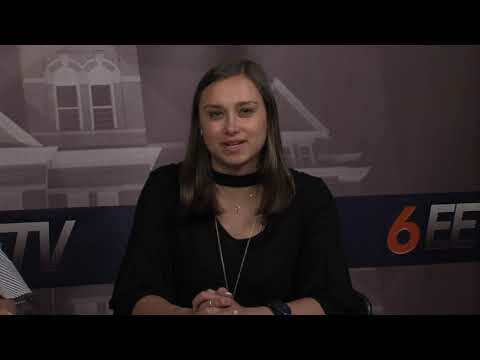 The show, which featured images of iconic Auburn buildings and traditions, was meant to thank the hundreds of donors to the 'Because This Is Auburn' donation campaign. University officials say that the campaign was the most successful fundraising campaign in Auburn's history, raising more than $1.2 billion. Auburn was the first university in Alabama to raise a billion dollars. Funds will go towards new faculty positions, building projects and multiple programs across all of Auburn's colleges. AUBURN, Ala. (EETV)- Chitra Banerjee Divakaruni, the author of this year's Common Book, is scheduled to speak on Wednesday at 7:00 pm in the Auburn University Student Center Ballroom. Divakaruni’s book “One Amazing Thing” describes the fictional story of several people from diverse different backgrounds who become trapped together by an earthquake for days. Through its stories, the book discusses topics including cultural and ethnic diversity. Many University classes are going to be using the book to discuss things such as cultural interactions, immigration, benefits of travel and impacts of natural disasters. 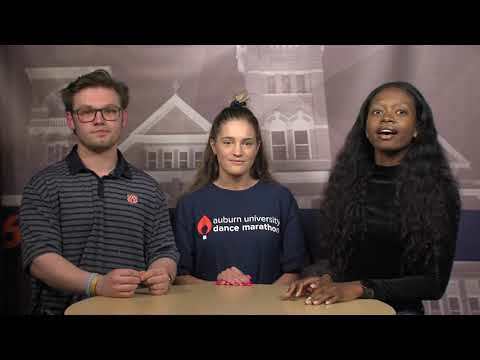 AUBURN, Ala. (EETV)- Auburn University's Student Government Association announced the top 5 candidates for the 2018 Miss Homecoming election on Wednesday. The following students were selected to the top 5: Sadie Argo: "Just being nominated for Miss Homecoming was an honor, so I am completely overjoyed and humbled at the opportunity to be a top 5 candidate! 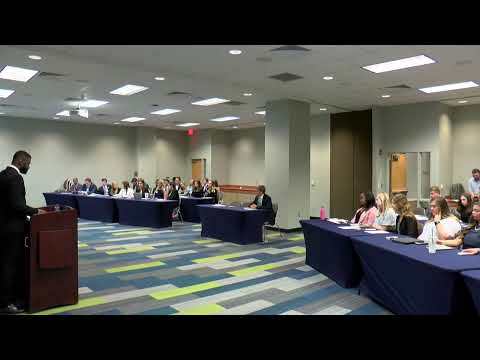 AUBURN, Ala. (EETV)- Auburn University's Student Government Association announced the top 20 nominees for the 2018 Miss Homecoming election tonight. The finalists were nominated by various campus organizations and groups. The following students were named to the top 20: Lauren Downes Taylor Searels Ally Arthur Emma Ownes Ann Hollon Morris Lauren Alger Emily Stone Daniella Elzie Joy Boldt Mary Mac Carlin Bonnie Decarlo Jennifer Eaton Sadie Argo Maddy Hickman Julianna Dinsmore Sarah Louise Boland Katelyn Carson Tracy Moore Arlene Maheu Bentley Logue A committee will narrow down this list to the top five finalists over the coming days. AUBURN, Ala. (EETV)- A famous landmark for Auburn University's Jule Collins Smith Museum of Fine Art is currently absent from its usual spot in the museum's pond. Alex Podesta's "Self-Portrait as Bunnies," commonly referred to as the Bunny Sculpture, is currently off exhibit. According to museum spokesperson Connor Lowry, the sculpture has been temporarily removed so that it can be cleaned. The exhibit has been at the museum for several years and became a permanent part of the collection following a fundraising drive associated with the annual Tiger Giving Day. Museum officials expect the sculpture to be back in the pond in about ___ weeks. 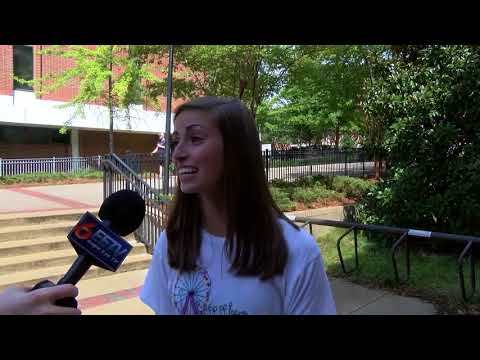 AUBURN, Ala. (EETV)- Auburn University classes start this week and with that comes the flood of events surrounding ‘Welcome Week.’ A big perk of many of the week’s events is free food; Eagle Eye TV complied a list of some of the places offering free food the first week. Monday (5:00pm-8:00pm)- University Program Council’s Aubie Fest: Food, carnival games and fair rides on the Campus Green. 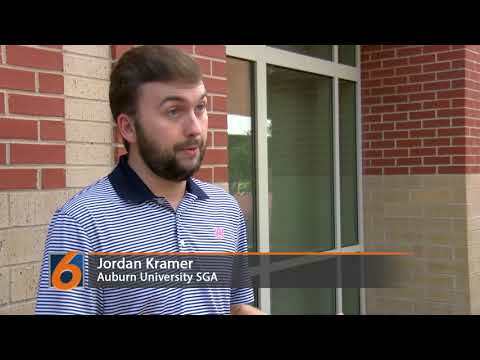 AUBURN, Ala. (EETV)- Auburn University’s annual Welcome Week events kick off Thursday as students start to head back to the plains for the start of the fall semester. Over 100 events will be hosted over the week by different campus organizations and departments in order to ring in the new academic year. This is the first year that Welcome Week has officially moved under the auspices of the University Program Council and organization officials are expecting a major lineup of events this year. AUBURN, Ala. (EETV)- This week's Lee County Humane Society Pet of the Week is Lil Chup. Lil Chup is a cat recently rescued from a local hoarding situation. Lil Chup is available for adoption at the Lee County Humane Society. AUBURN, Ala. (EETV)- The cities of Auburn and Opelika are encouraging residents to vote for the skatepark design they would like to see built.